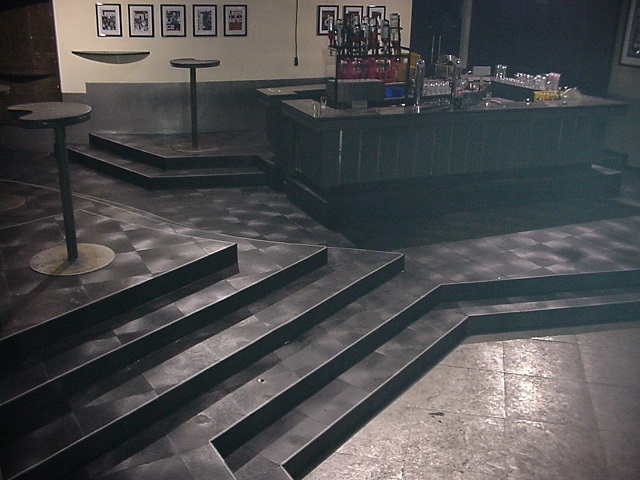 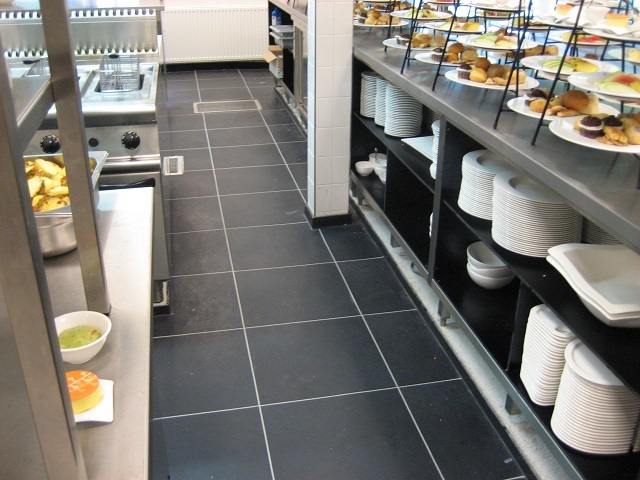 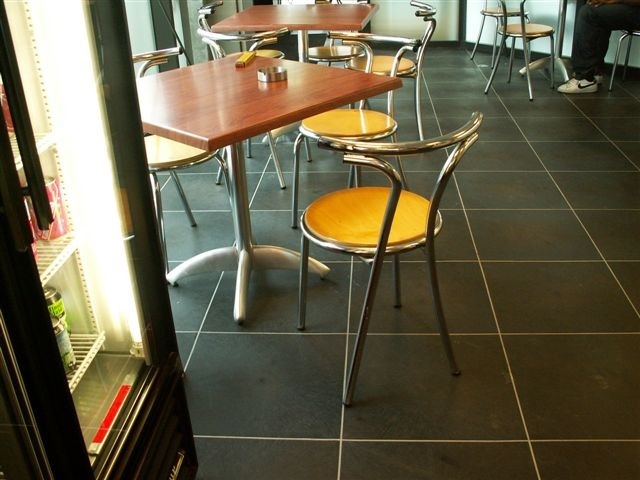 BoFloor Industrial Flooring, Commercial Flooring , Hospitality and Kitchen Flooring,from heavy duty, non-slip tiles made of recycled pvc; a quick and clean alternative to ceramic tiles, floor-coatings , epoxy flooring , concrete coatings and screeds . 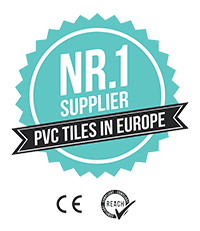 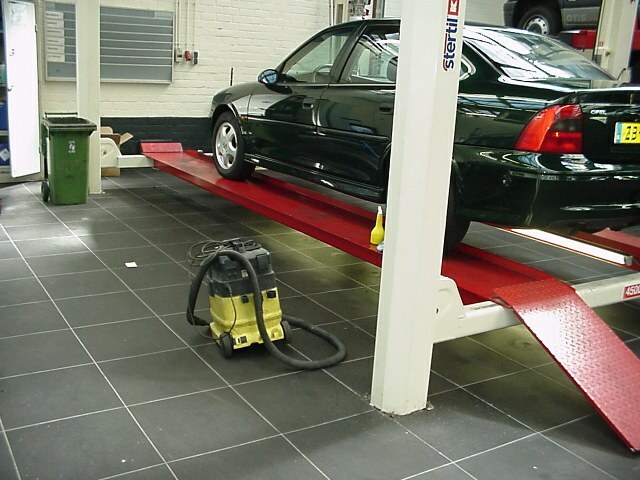 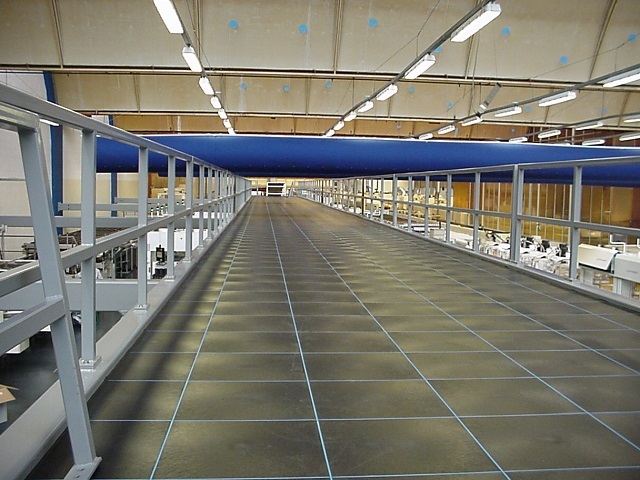 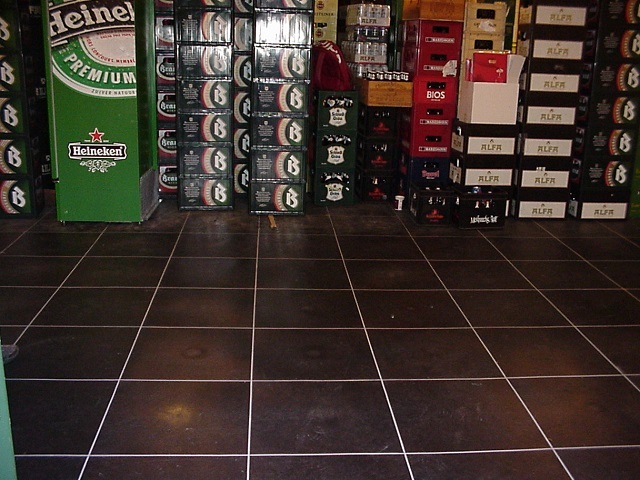 Whether it is an industrial floor for factories , warehouses, logistics centers , printing industrie, (petro ) chemical industry , educational institutions , hospitality and food industry , beverage industry, car repair workshops ; glued or loose lay floors, or floorings for private garages, oldtimer-garages, gyms , barns or hobby workshops ; with over 30 years experience in Industrial Flooring, Commercial Flooring , Hospitality and Flooring is BoFloor Industrial Flooring your right partner . 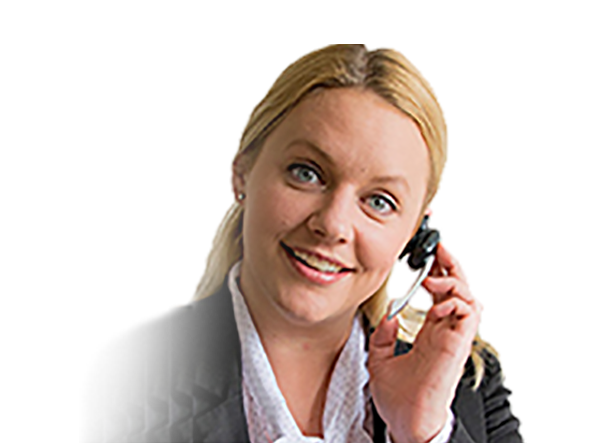 For enquiries or advice please contact us using the telephone number 0031-455322277 or fill out the contact form.